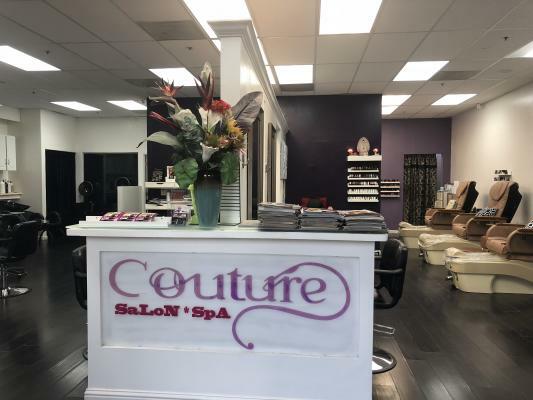 The listing # 245174 Beauty Salon - Sunnyvale below is currently OFF THE MARKET due to that it is either in escrow at this time or has recently been sold. 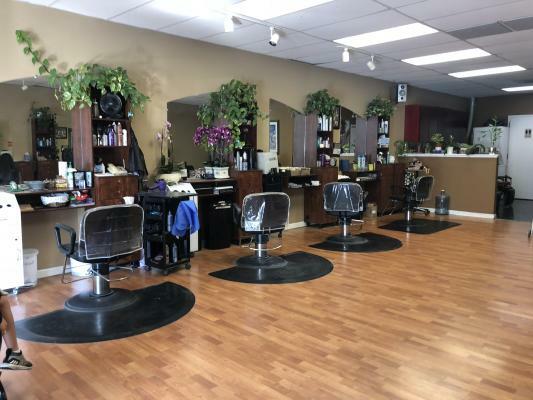 For more businesses for sale that are like this Beauty Salon in Sunnyvale please see a sample of BizBen active listings below and links to all similar listings on BizBen.com. Price Reduced. San Jose Spa in an affluent area for 16 years. Owner manages and does not service clients. 1,149 sq.ft. Base $3,800. NNN 312 Provides Massages, Facials, Peels, Waxing, Tweezing, Makeup, & Lash Extensions, etc. Nets + 79,000 w/30M Inventory. Hair Salon For Sale. Located in a high traffic area. 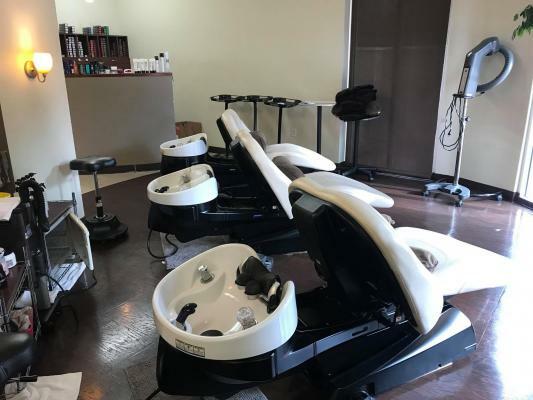 Has 7 Hair stations, 6 Hair dryers stations, 3 washing stations, 2 facial/wax rooms. 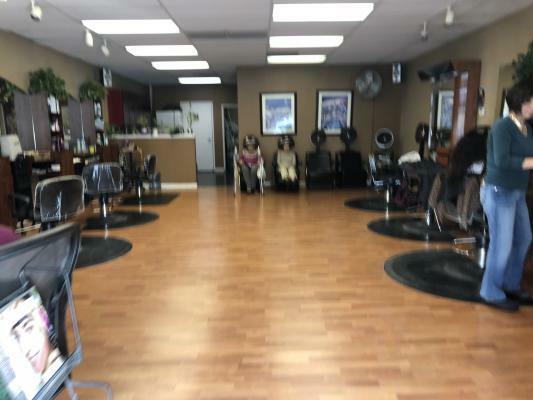 Salon 1,300 sq.ft. Monthly Rent $3,520 includes NNN. Owner is retiring and will refer all clients to new owner. Seller is very motivated. Price reduced. 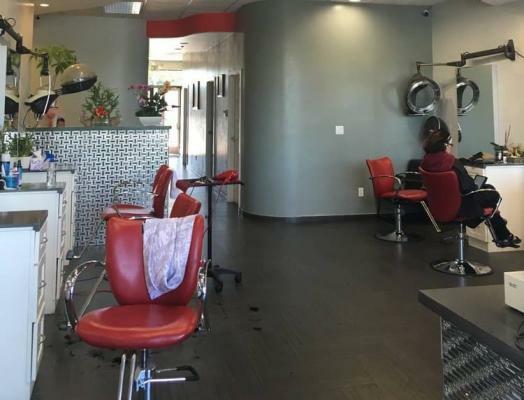 Established, profitable Hair Salon Business in West San Jose between Los Gatos and Campbell. Business established for 13+ years. Current owner since 2015. 5 Hair Stations, 2 wash bowls. 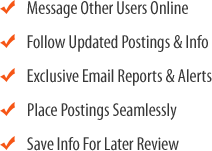 Business Name + Social Media + Website included in sale. Great opportunity! Be your own boss! Buyer must have $50,000, it's a cash sale. 3 rooms out of 4 rooms are rented out, plus an office for the owner. Owner works part time and will rent a station back from the new owner. 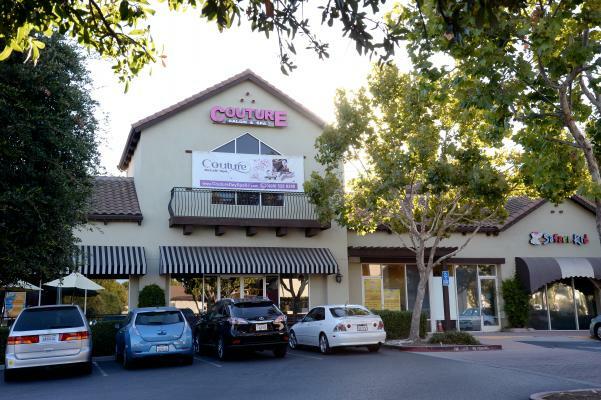 Leased location of 1,365 sq.ft. Monthly Rent of $5,801. Landlord will give a new lease to buyer. 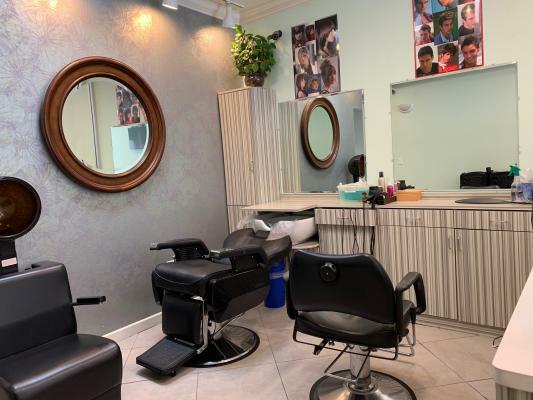 Great hair salon in very affluent area. 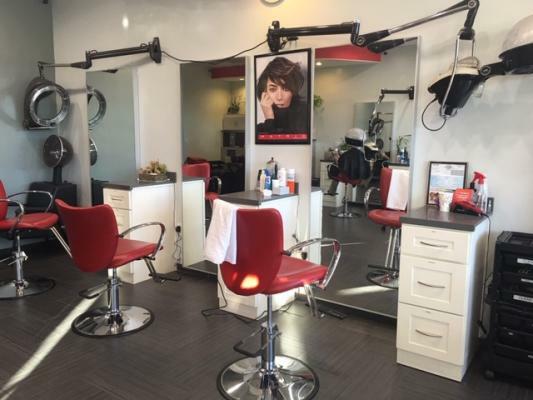 Currently has 4 chairs rented at $825 per month with room for adding 5 more including a owner/hairstylist. Same owner and location for 30+ years! 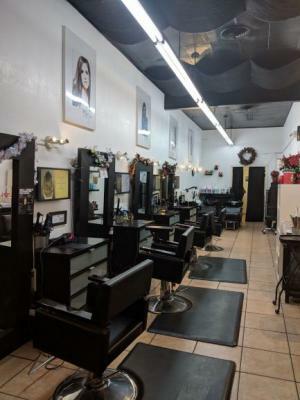 Very clean and nice salon but can use some cosmetic upgrades. Currently has 8 chairs. 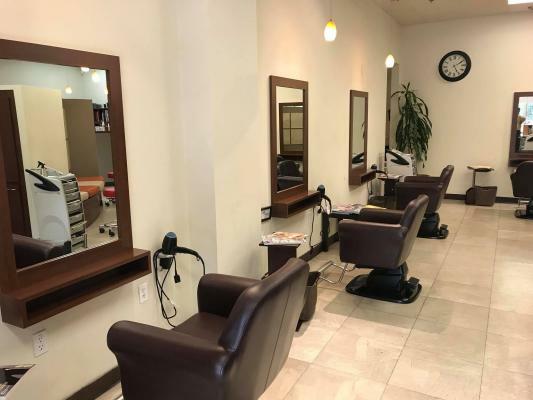 Great opportunity to own a beauty salon and full services spa in the high traffic located on San Felipe/Yerba Buena in Evergreen Area - San Jose. Monthly rent $5,538 + NNN. Lease 2 years left + a 3 year option. This could be a great opportunity for a stylist looking to own their own business or a buyer looking to get into the beauty salon industry. 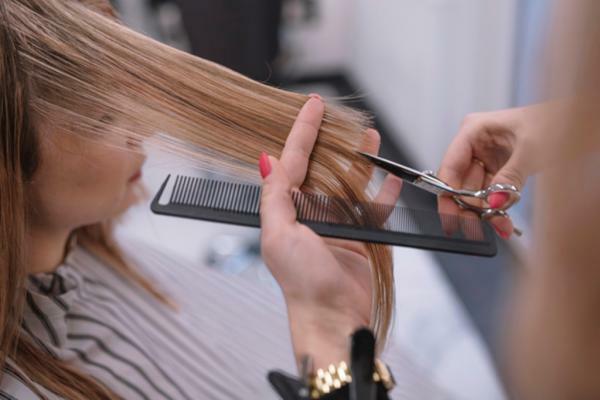 Salon can be transformed to a booth rental or run it the way it is now. 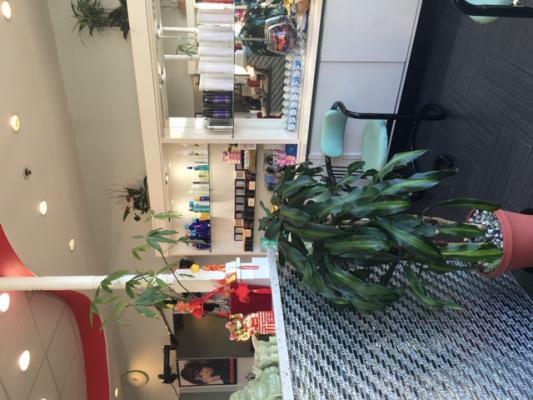 Custom buildout and tastefully decorated this salon built 5 yrs ago includes 6 styling.